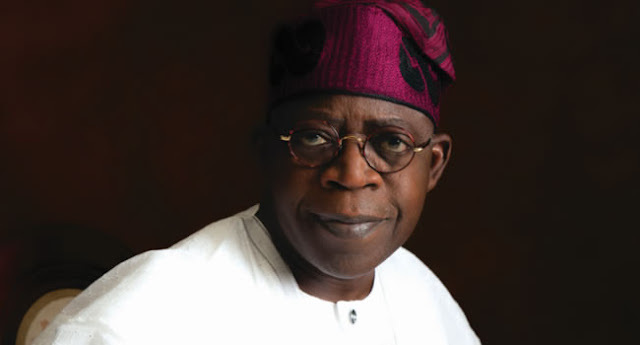  Home › Politics News › Serious Crisis Erupts Over Tinubu's Plan To Contest For President With Buhari's SGF? 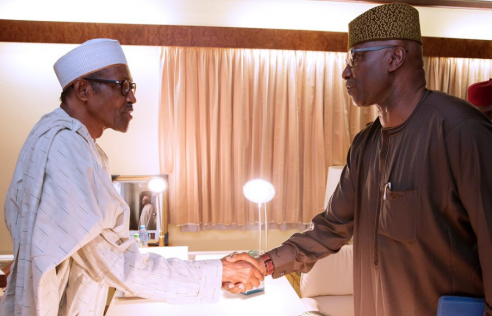 Serious Crisis Erupts Over Tinubu's Plan To Contest For President With Buhari's SGF? (SGF), may not have anticipated the sort of unpleasant battle he is enmeshed in, following his support for Jibrilla Bindow, Governor of Adamawa State, in the as of late concluded elections.